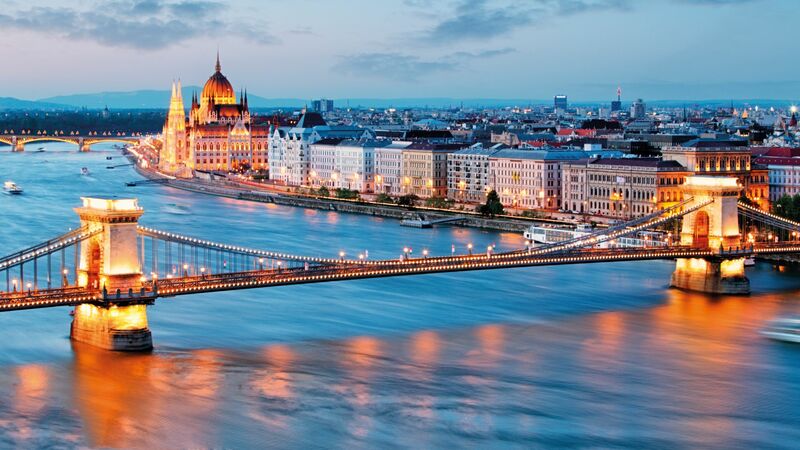 The Hungarian Investment Promotion Agency (HIPA) and the Budapest Business Journal (BBJ) have awarded the most prominent foreign executives living and working in Hungary for the fifth time. The "Expat CEO of the Year" recognition is awarded by the professional jury for the person who has done the most for domestic development as well as the company's international recognition through their outstanding professional knowledge and results: this year the prize was earned by Taira-Julia Lammi, Country Managing Director of ABB. 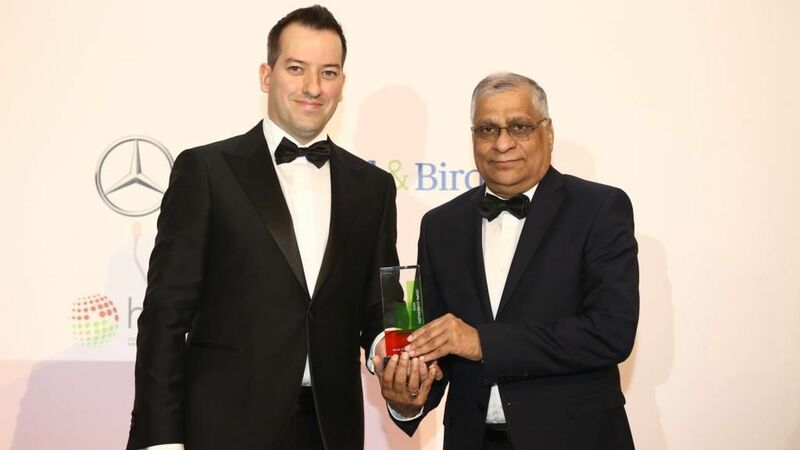 HIPA's "Partnership Award" special prize was granted to Kannan Prabhakar, Managing Director of Apollo Tyres Hungary, who has supported the implementation of the domestic investment of many Indian companies in recent years. 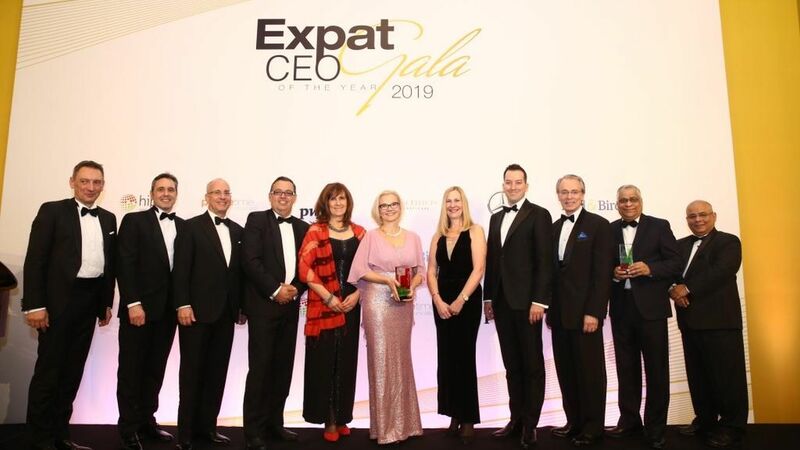 The "Expat CEO of the Year" prize is awarded to foreign company executives living and working in Hungary; this year the award was received by Taira-Julia Lammi, Country Managing Director of ABB. She thanked the award for the jury and his colleagues, because without all their teamwork and support, she would not be able to earn this recognition. Foreign company executives are important partners of the event's co-organizer, the Hungarian Investment Promotion Agency (HIPA). 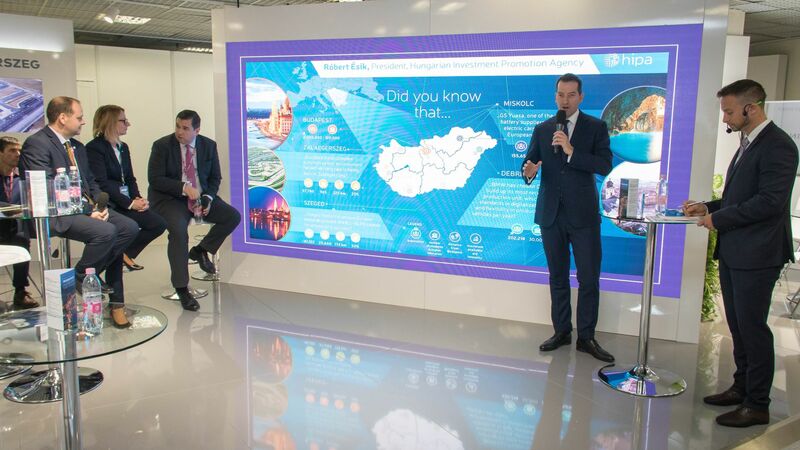 HIPA's primary tasks include attracting new investors to Hungary, promoting the reinvestment of companies already settled in Hungary as well as integrating domestic companies into the supply chain of multinational actors. 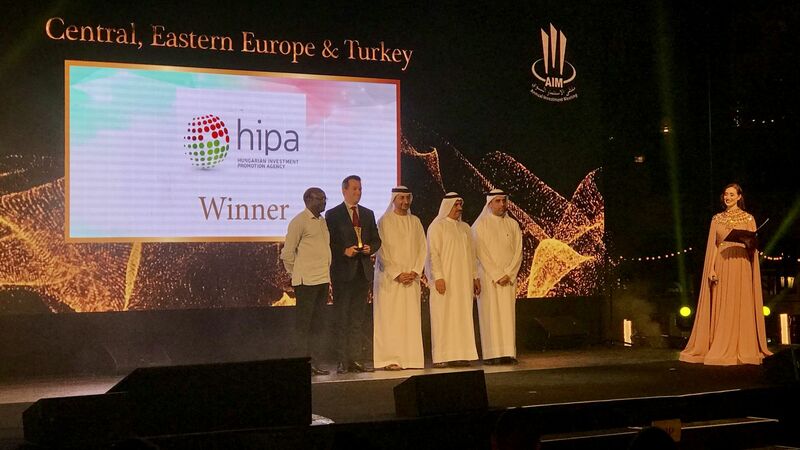 The special recognition founded and awarded by HIPA is granted for the foreign company executive who has done the most for promoting the Hungarian investment environment in the previous years. This year the award was received by Kannan Prabhakar, the Managing Director of Apollo Tyres in Hungary, who has led domestic operation since the launch of the project in Gyöngyöshalász in 2014 and has clearly contributed to attracting several other Indian investments to Hungary by sharing his positive experience regarding the Hungarian investment environment with his fellow citizens.